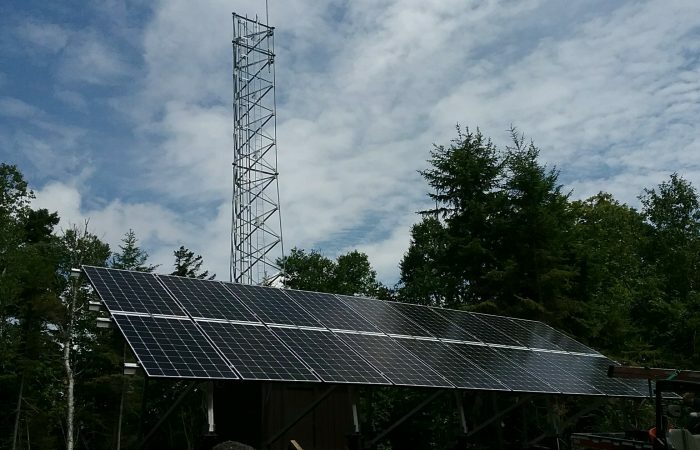 High Peaks Solar, LLC has over 35 years of combined photovoltaic systems installation and maintenance experience. We pride ourselves on making every customer happy. 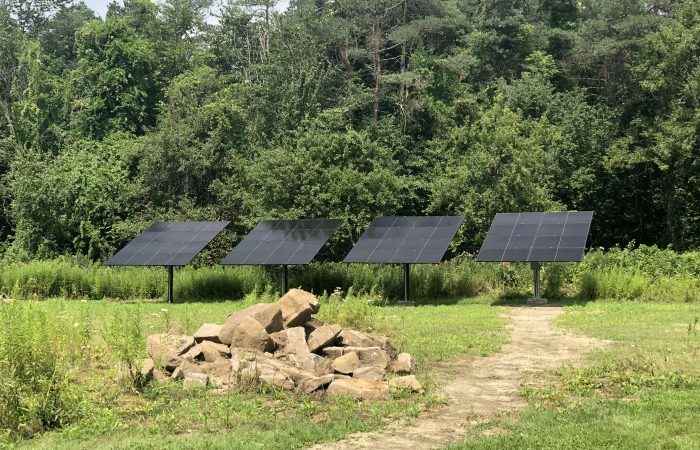 High Peaks Solar extensive customer base allows us to monitor and record solar production so that future customers can know what to expect from their installations. Having a proven track record can reassure all of our new clients peace of mind. High Peaks Solar offers you a dedicated service team that is familiar with every single installation. If your system is ever in need of service, our clients always know that High Peaks Solar, LLC will be there for them. We keep detailed records of every installation, so that your system can produce clean electricity for the long haul! 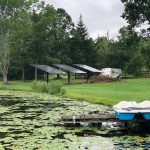 Installing Solar Panels across New York State. High Peaks is a great company to work with. We have been impressed with their comprehension of the solar process from start to finish and ability to be flexible. 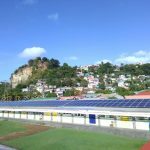 If you are considering solar in Albany, High Peaks is a great (probably the best) choice if quality of the install and customer awareness is something thats important to you. Ed Parker sold me on a pole mounted array over fixed panels and I’m very pleased with the ability to adjust the sun angle to maximize the system performance. Kevin Baily was great at working out the details of the system design and I’m happy with how the system is operating. It’s been about a month so far and I’m generating very close to our usage. 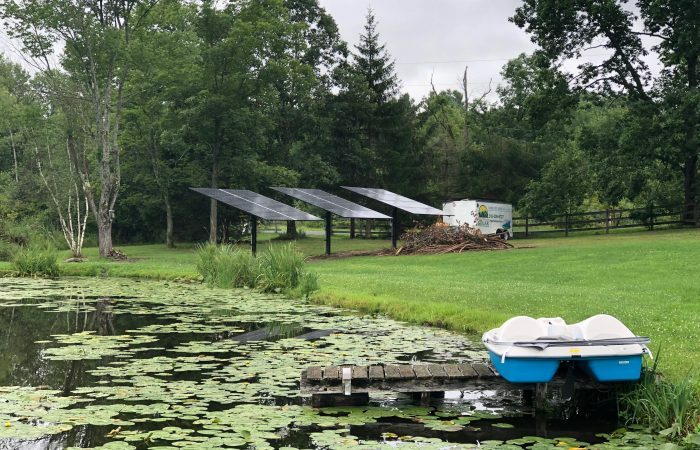 HP Solar was the most competitive with pricing and the savings more than made up for a couple minor items we needed to attend to after the installation was complete. 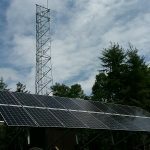 I would definitely recommend HP Solar and a pole mount system. High Peaks Solar is a very knowledgeable and helpful solar company who can do it all. 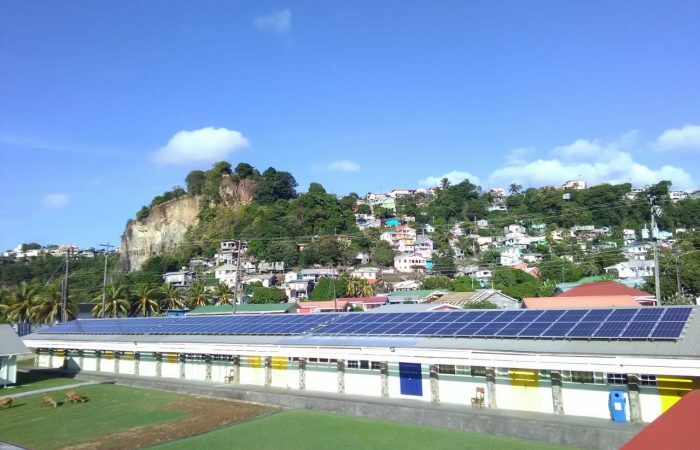 From roof mount, pole mount to large community solar projects. An excellent value plus it is a locally talented business and installers so you know they will be around to answer your questions. Hope Solar Farm is a wonderful way to reduce your electrical bill and at the same time be carbon free solar powered. It is a no brainer, pay for higher utility rate electricity or purchase locally sourced solar energy at a lower rate.